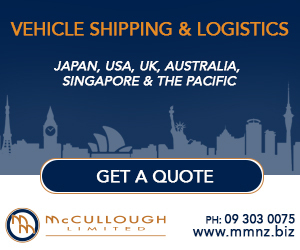 Subaru of New Zealand is the latest member to join the family of sponsors for the Ports of Auckland Round the Bays running event. 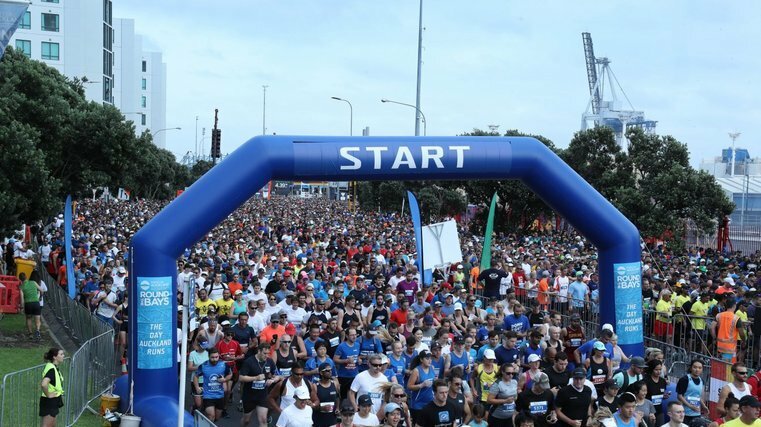 Subaru of New Zealand is the latest sponsor of the Ports of Auckland Round the Bays - a fun run along Auckland’s waterfront, which attracts more than 26,000 participants annually. The Subaru brand, which is synonymous with the Kiwi outdoors lifestyle, has signed up to sponsor the Round the Bays for the next three years. The March 3, 2019 event will be the first time the car company provides support as the official vehicle partner. 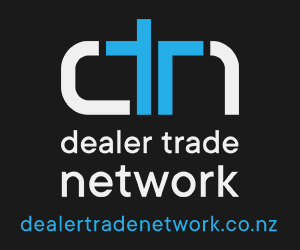 Subaru of New Zealand marketing manager Daile Stephens is excited about the partnership and says there are obvious synergies between this event and Subaru. “We are thrilled to be partnering with one of the world's largest fun runs. The spirit of Subaru is ‘do’ and it summarises our desire to see Kiwi families get out and enjoy all the adventures our country has to offer, enabled by our All-Wheel Drive vehicles," says Stephens. 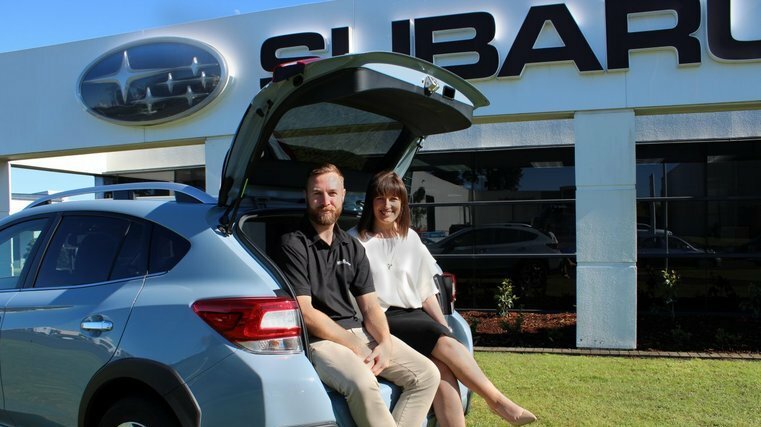 Subaru brand ambassadors, Art Green and Matilda Rice will be running for Team Subaru and will be available to meet and greet people on the Subaru stand at the finish line after the event in Vellenoweth Green, St Heliers. 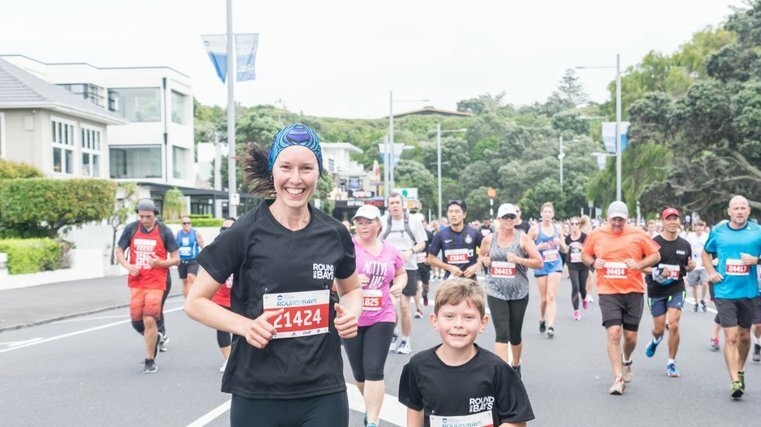 The Ports of Auckland Round the Bays fun run is now in its 47th year and involves an 8.4km flat course from the Auckland CBD to St Heliers Bay. The start is located at Quay Street and the course continues along Auckland’s Waitemata Harbour to a spectacular finish along St Heliers Bay. Earlybird tickets start from $70 for families, $25 for adults and $5 for children.